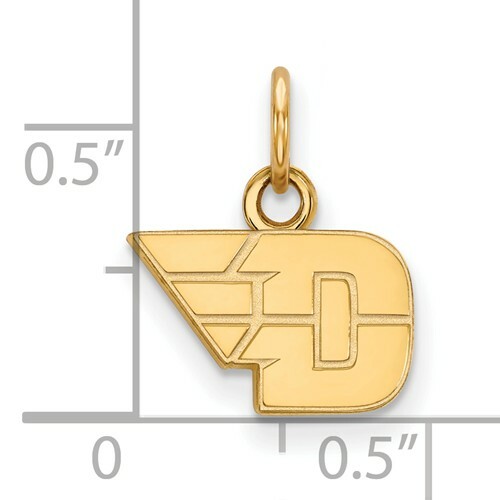 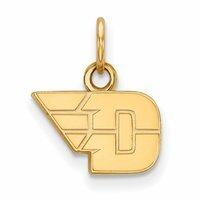 Delicate and simple, the LogoArt® D-Wing 10K Yellow Gold Pendant Charm are a great way to showcase your UD loyalty. 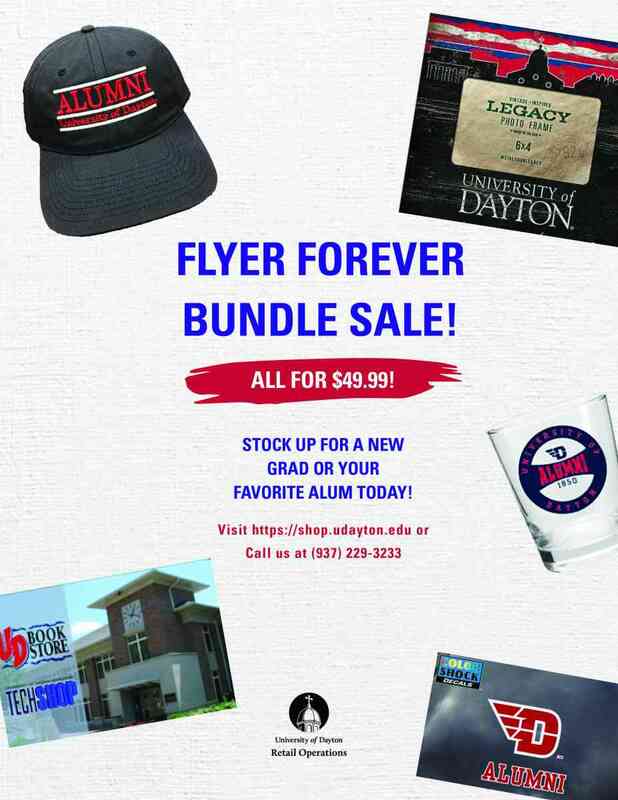 Made from 10K Gold, each earring features the officially-licensed Dayton Flyers logo. The LogoArt® D-Wing 10K Yellow Gold Pendant Charm is created using high quality molds that result in precise details and are hand polished.